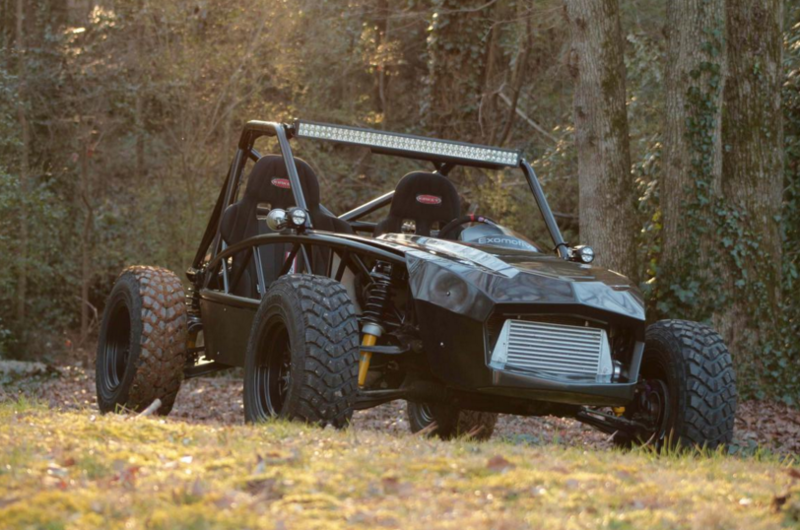 Exomotive - US Manufacturer of Exocars & Kit Cars | Exocet Off-Road featured on CNET! Exocet Off-Road featured on CNET! The Exocet Off-Road is one of the 10 wildest, most awesome off-road cars on the planet! Check out the feature, here!